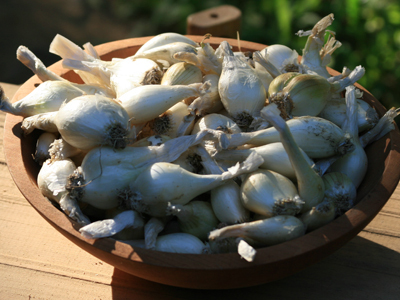 Important shipping information: Perennial onions ship in the fall as bulbs: September - November. We ship to northern-most areas first. Shipping surcharges apply - $2 for one item, $4 total for any two or more fall shipped items (including garlic and woodland medicinals). U.S. shipping addresses only. 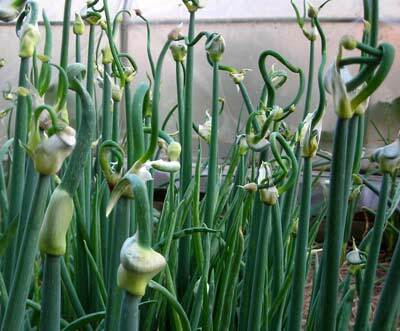 We cannot apply priority shipping & handling to perennial onions. Onion bulbs ordered now will be shipped in the fall of 2019. 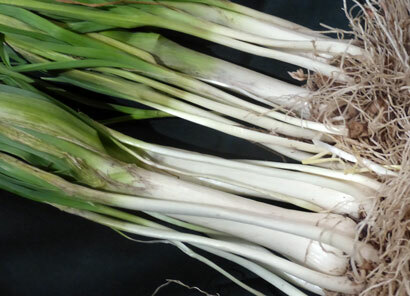 Idaho customers: Alliums, including onion bulbs, can't be shipped to some counties in Idaho. Please see Idaho Quarantine Summary for details. Egyptian Walking Onion (Tree Onion), 1 oz. French Red Shallot, 8 oz. 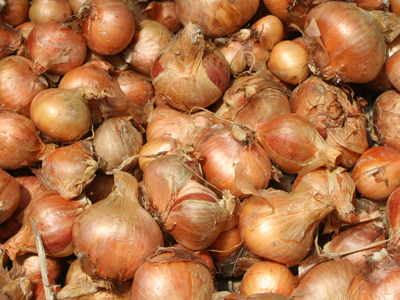 French Red Shallot, bulk size: 24 oz. Grey Griselle Shallot, 4 oz. Yellow Potato Onion, 8 oz. Yellow Potato Onion, bulk size: 20 oz.